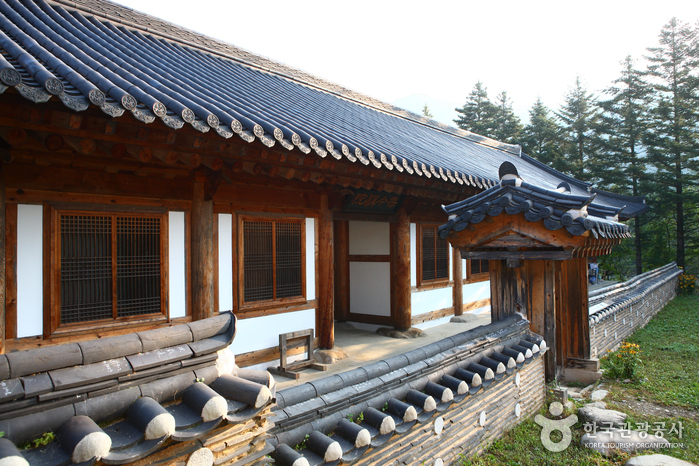 Located within Seoraksan Mountain, Baekdamsa Temple was built by Ja Jang (590~658) during the reign of Queen Jin-Deok (647-654), 28th ruler of the Silla Kingdom. 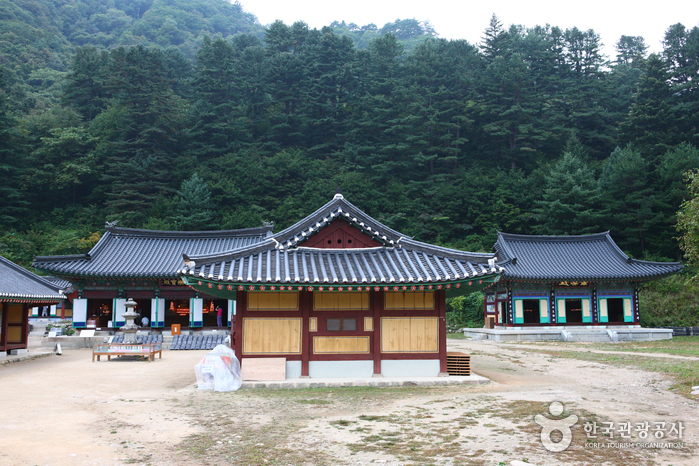 In the beginning, a temple called Hangyesa was built in Hangye-ri which was in the vicinity to Jangsudae Cliff. 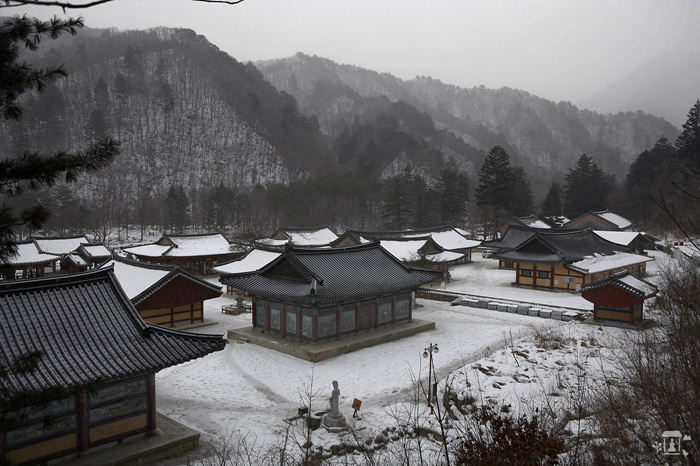 This temple was completely demolished by several fire accidents including one in the year 690, during the reign of King Sinmun. 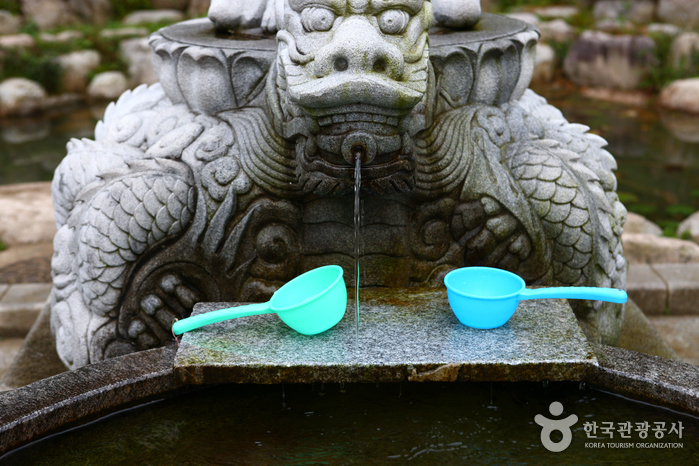 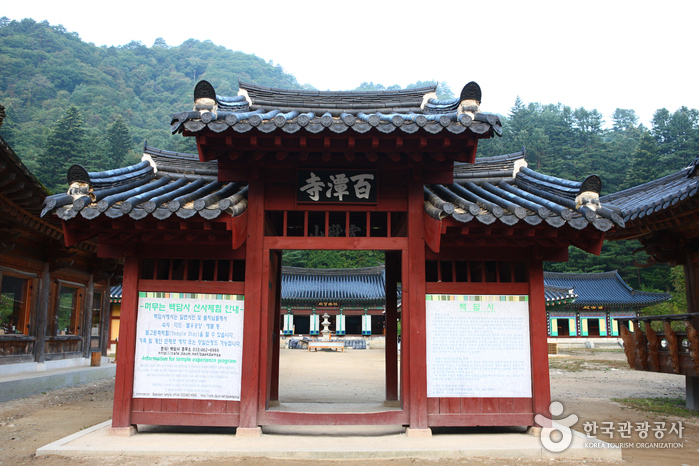 It changed its locations to several other sites and was renamed Youngchuisa, Simsa, Baekdamsa, and Simwonsa Temple. 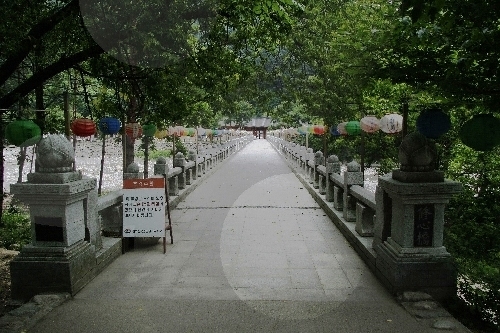 A stone bridge called Susimgyo is built across Baekdam Gyegok Valley to the front of Baekdamsa Temple. 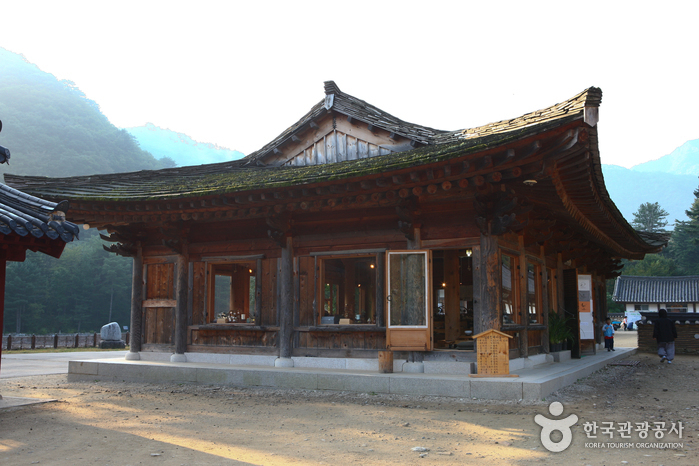 Wooden Amityus Buddha Statue, designated as National Treasure No.1182, is preserved here at Baekdamsa Temple. 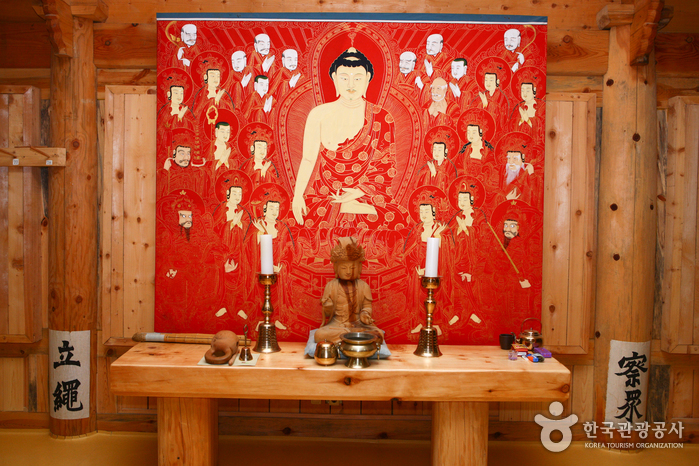 This Buddhist statue was made in 1748 during the reign of Yeongjo (reign 1724~1776) and is known as the most outstanding statue in the early 18th century. 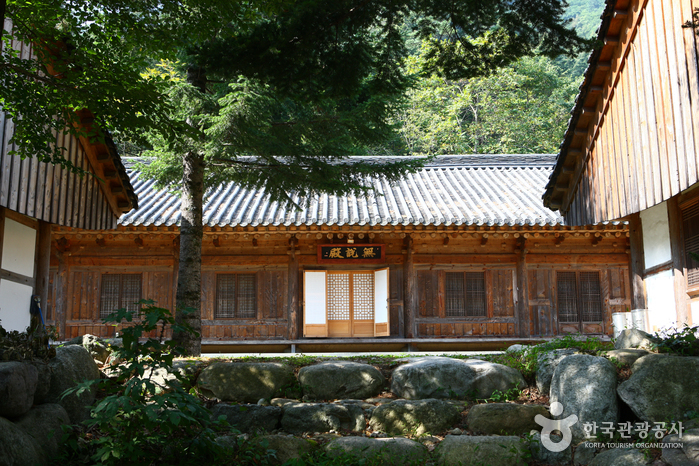 Currently remaining structures include Geukrakbojeon, Sanryeonggak, Hwaeomsil, Beophwasil, Jeongmun, and Yosachae. 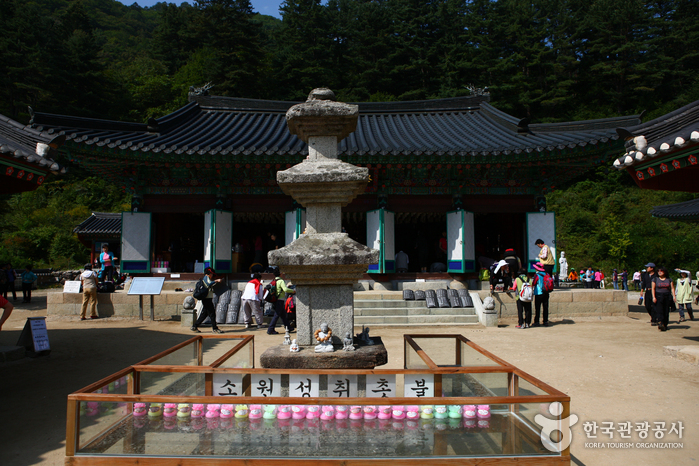 In the courtyard, there is a three-story stone temple remaining to this date. 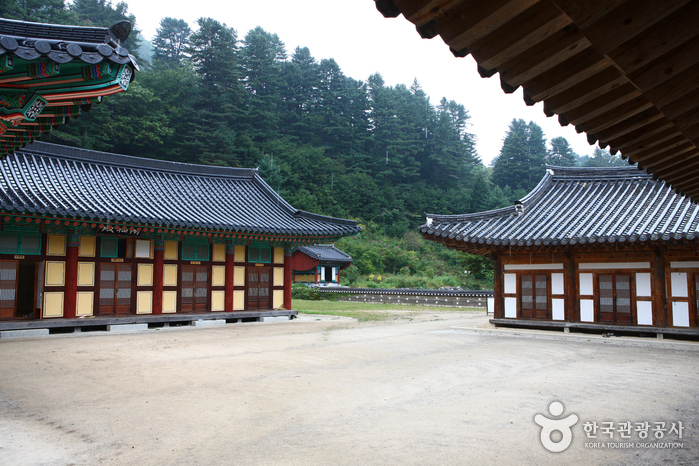 As for temples, Bongjeongam, Oseam, and Wonmyeongam remain till today. 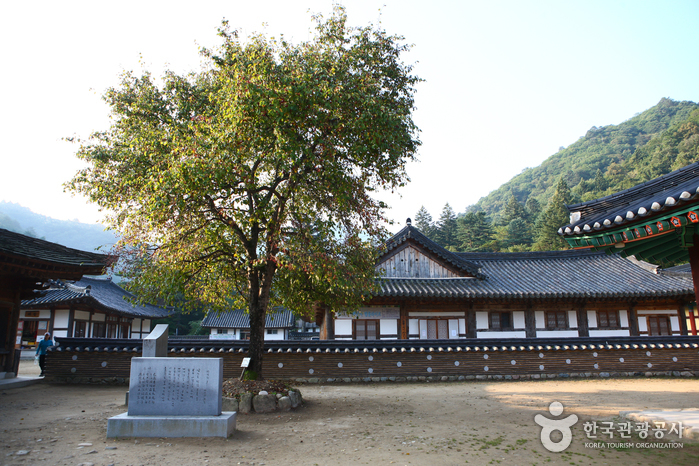 Baekdamsa Temple was made famous by Manhae Han Yong-Un, a strong activist for national independence and poet who wrote his literary piece called “Nimui Chimmuk (Silence of the Beloved)” when he was just 48. 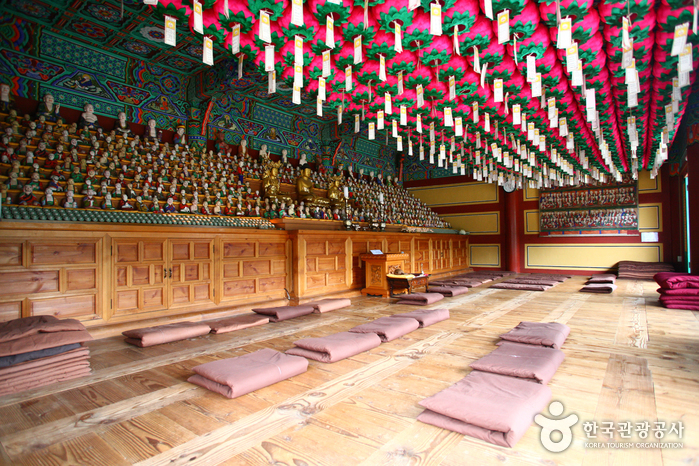 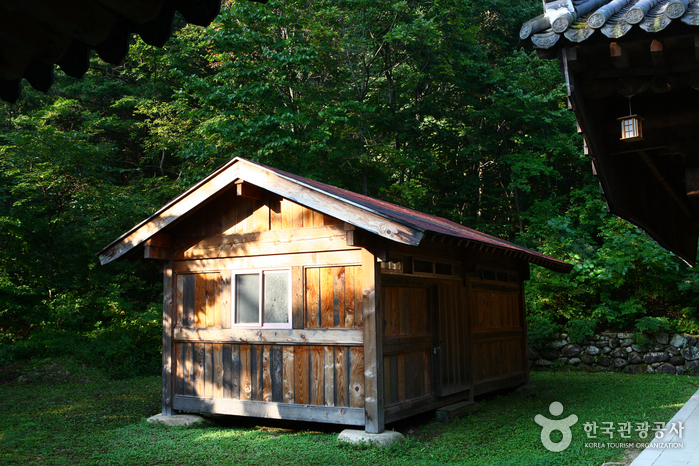 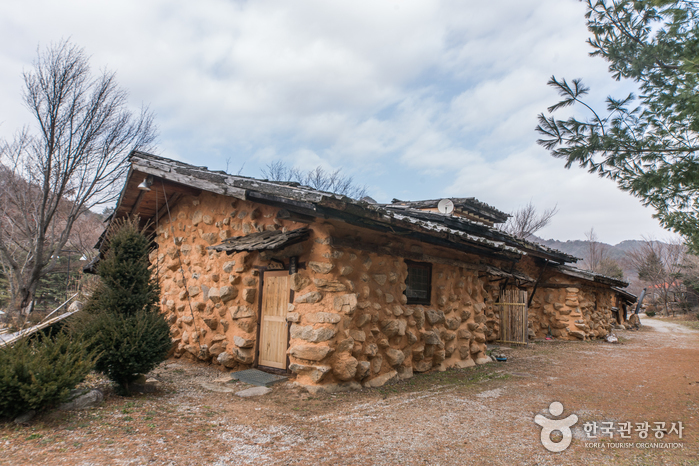 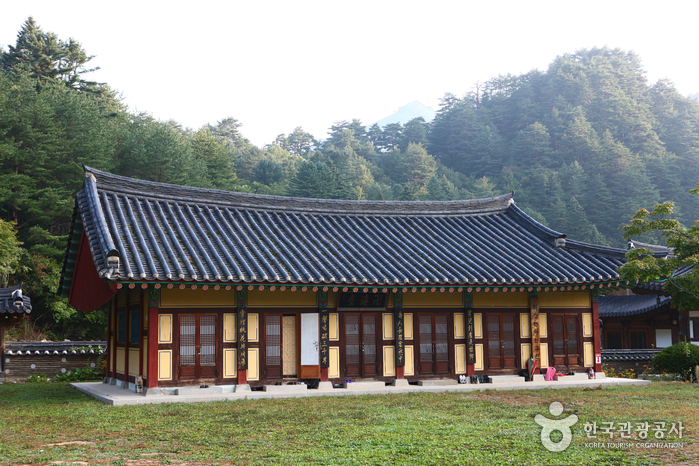 Today, Baekdamsa Temple has the Manhae Monument Hall, built to remember the spirit of Manhae Han Yong-Un. 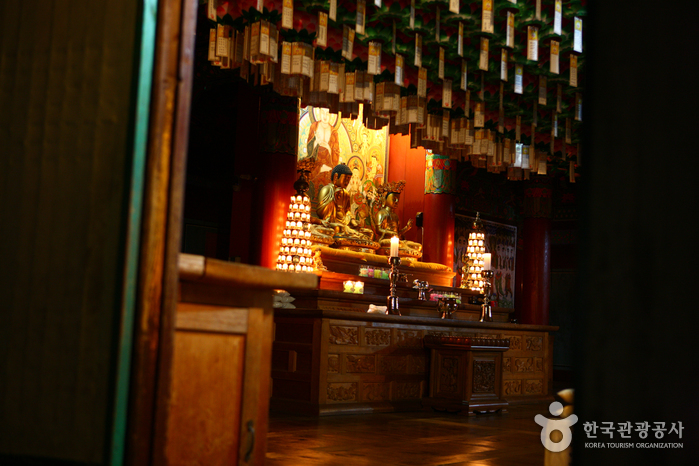 * More information is available on the homepage or via phone-inquiry. 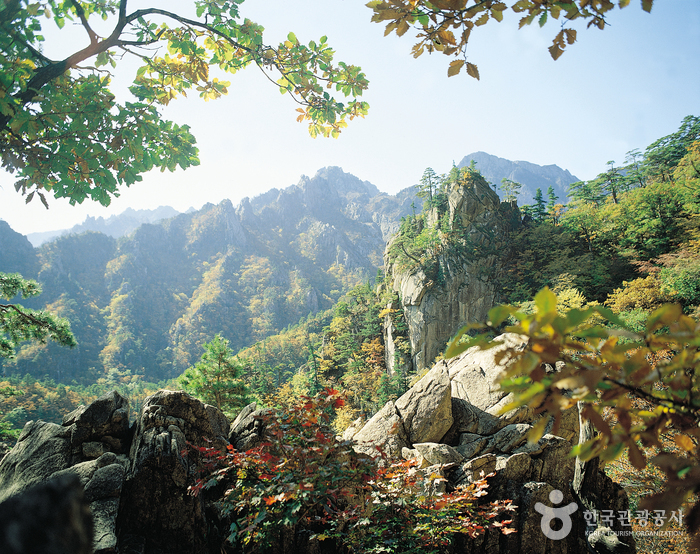 From Dong Seoul Bus Terminal, take an intercity bus to Baekdamsa (백담사). 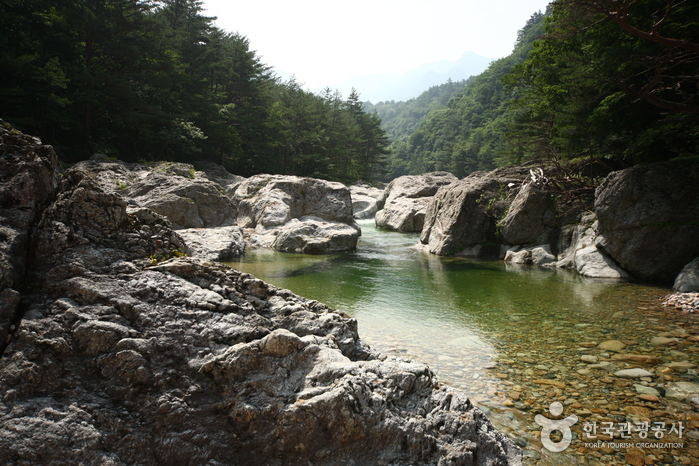 From Baekdamsa Intercity Bus Terminal, go 100m till Baekdam Intersection (백담교차로). 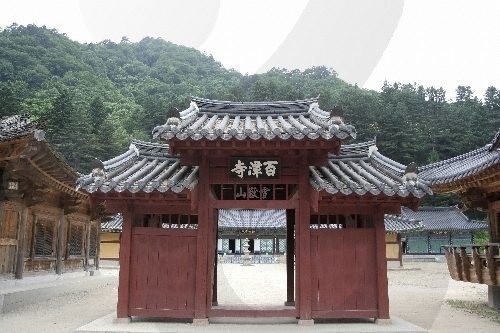 At the intersection, turn right onto Baekdam-ro (백담로). 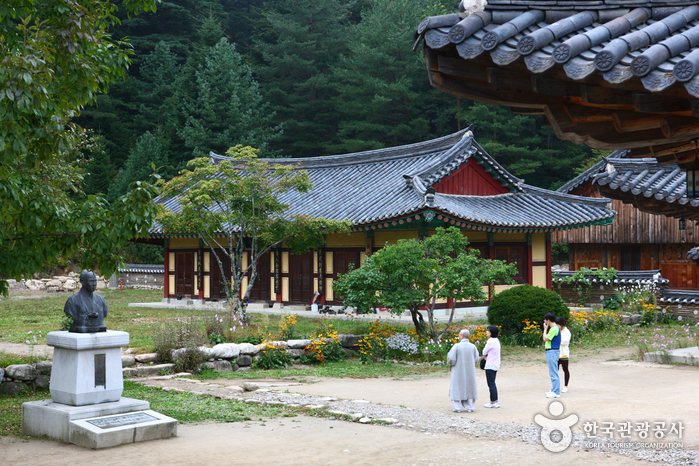 Go 1km to arrive at the Baekdamsa Temple Ticket Office.